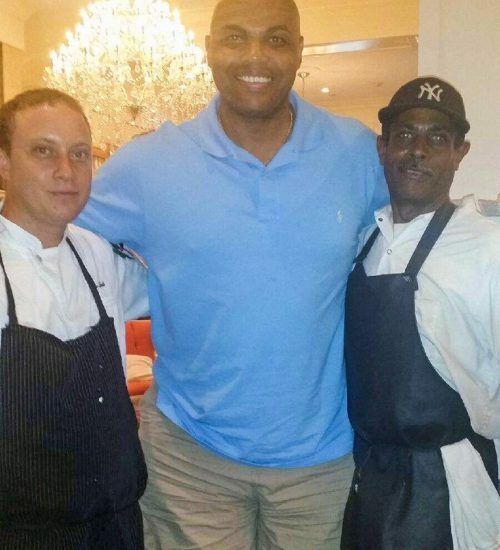 Look who lunched at Paramour… Charles Barkley! 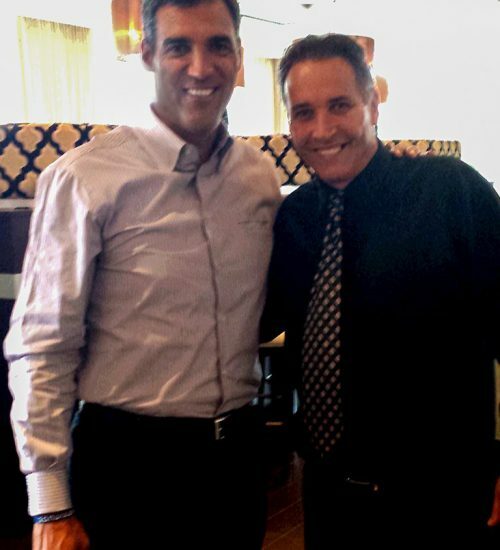 The former Philadelphia 76ers basketball player and NBA Hall of Famer decided to drop in with friends for lunch yesterday. 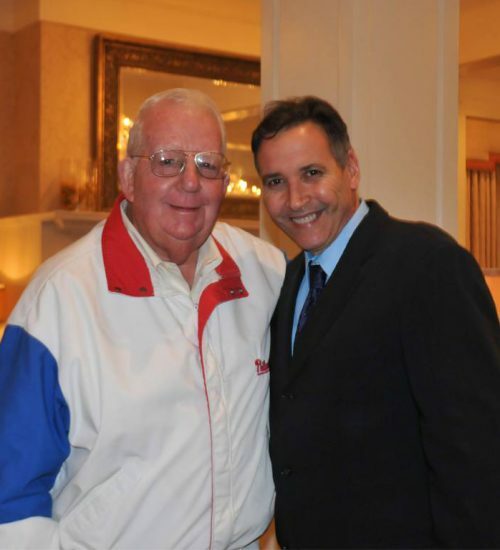 Sir Charles is pictured with Executive Chef Eric Goods and Steward Keith Prather.